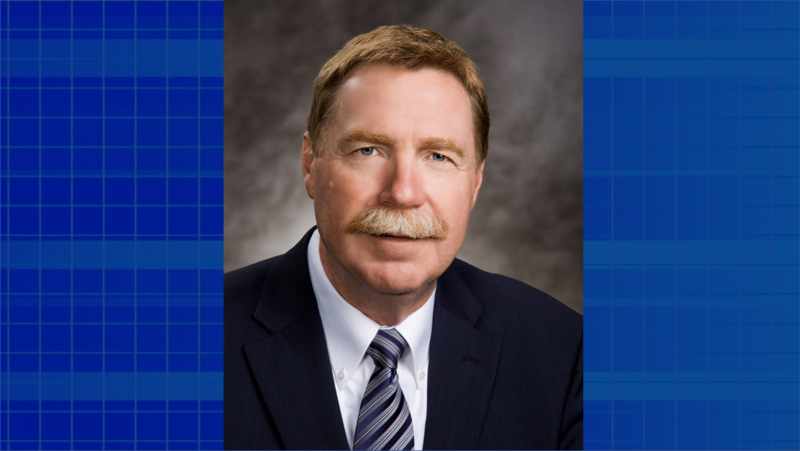 BEDFORD – George McNichols, President and CEO of Hoosier Hills Credit Union, has announced his retirement effective March 1, 2020. McNichols has been the leader of the Credit Union since 1984, when he was hired to serve as President and CEO of what was then known as the Bedford Independent Federal Credit Union. At the time, the Credit Union served only people who lived or worked in north Lawrence County and held about $10 million in assets with 10 employees.